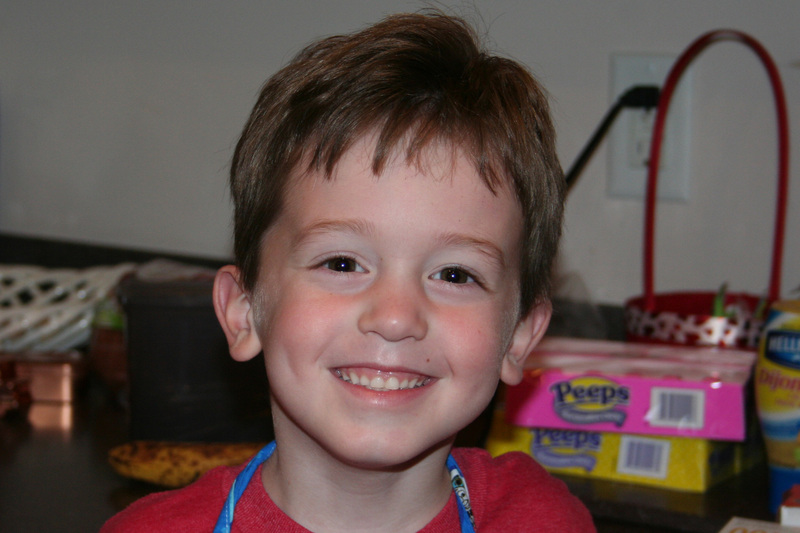 Both of my kids were “sweethearts” at school one day this week, which meant that they were in charge of bringing snacks. 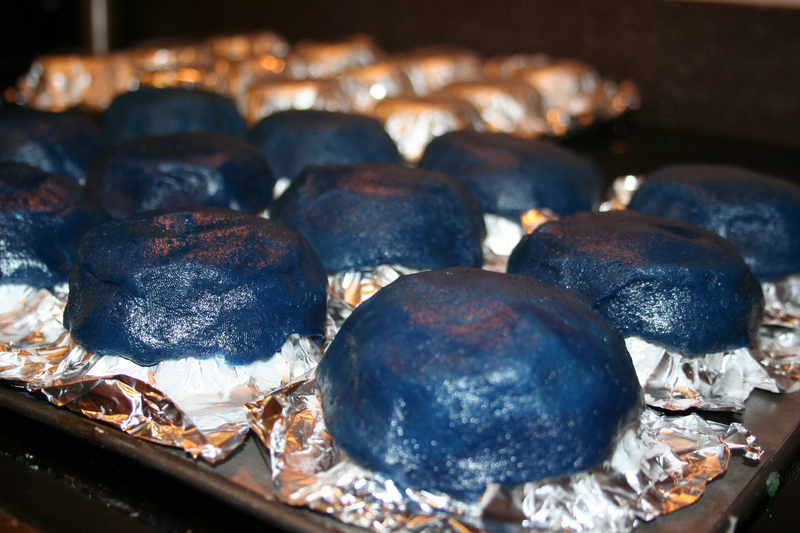 Both classes requested “blue snacks”. And seriously? There are no naturally occuring blue foods. Well, blueberries seem obvious…but a) blueberries aren’t really blue…they’re more of a dark purple, IMHO and b) I’m too cheap to buy enough blueberries to satisfy 30 kids. (Was anyone else aware that blueberries were so expensive?) 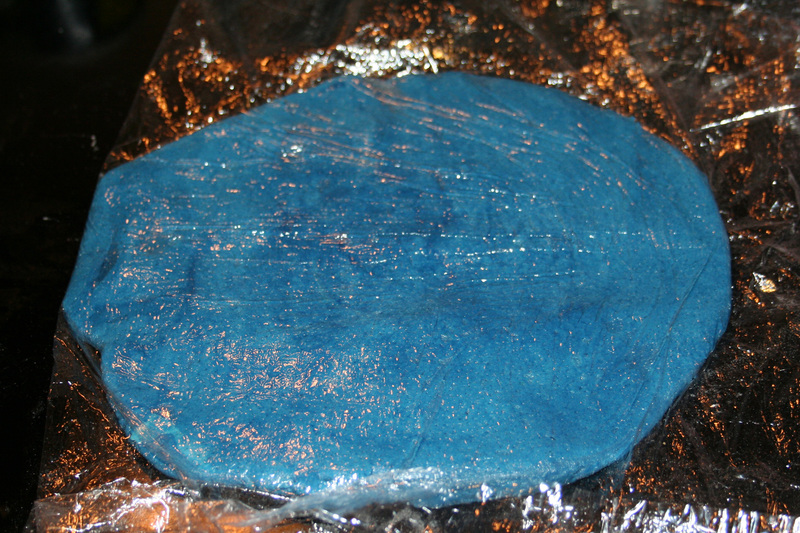 There’s also blue corn…but I doubt the kids want blue corn chips. Just guessin’. 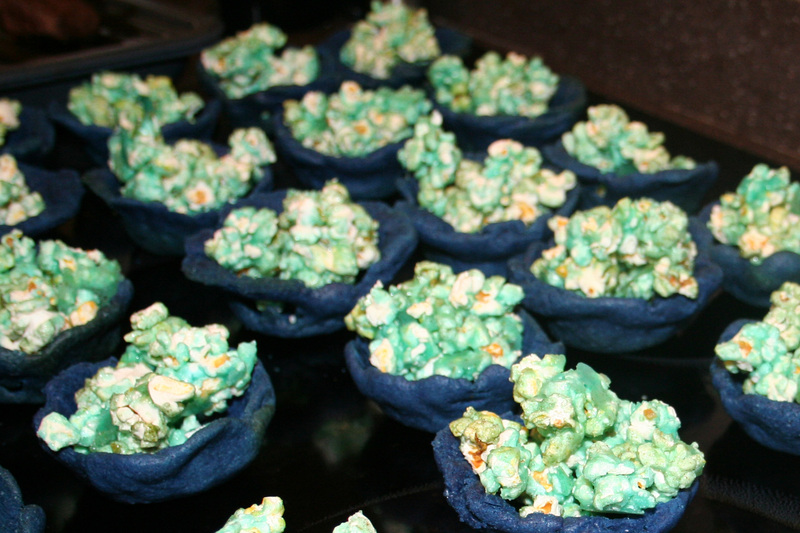 So…instead of delicious, healthy blueberries and blue corn chips, I decided to make trans-fat-full, high-fructose-syrup-laden homemade dough bowls(dyed blue, of course) and oh-so-(not)-healthy candied popcorn(also dyed blue). I know…other parents love me. So if you’d like to corrupt your children’s digestive system and make them happy at the same time, this is how you do it: Make these homemade bowls. (We usually use them as ice cream bowls, but I couldn’t figure out how to keep the ice cream frozen long enough for school.) 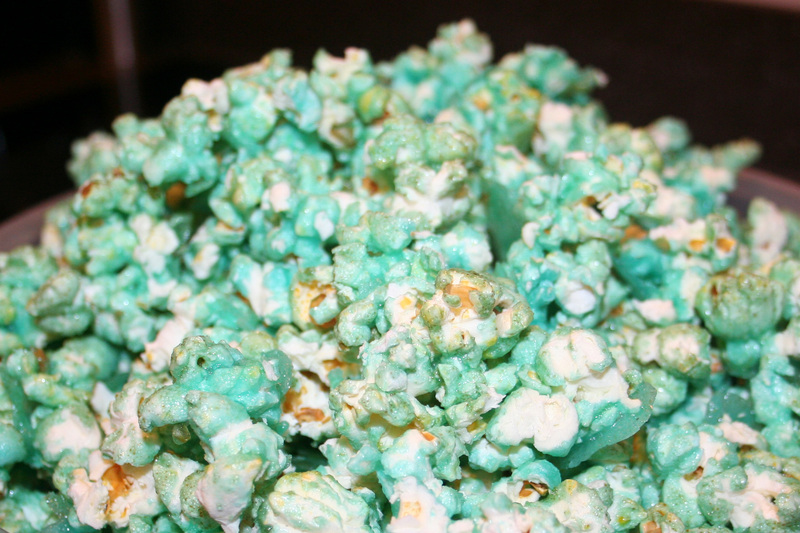 And make this delish candied popcorn. Try ’em together, or try ’em separate. Either way, they’re yum-yum-yummy! Beat together shortening, butter and sugar. 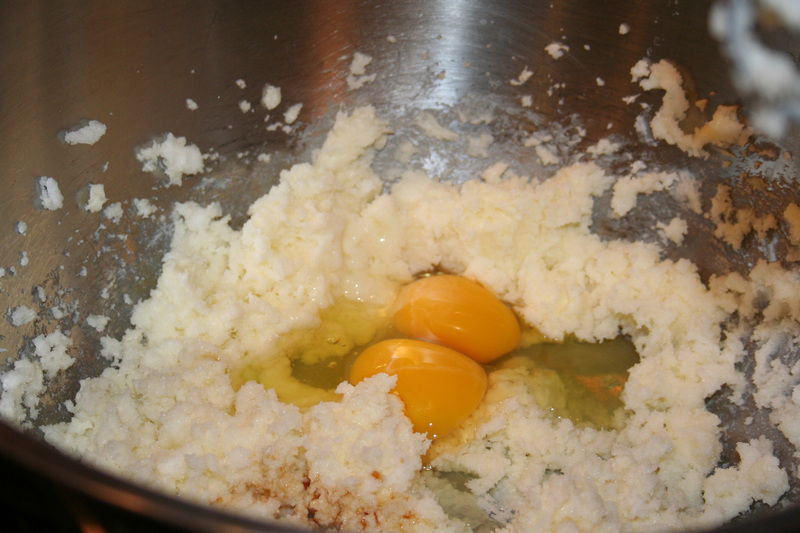 Add egg and vanilla until combined. In separate bowl, sift together salt, baking powder and flour. Then gradually stir into the batter. 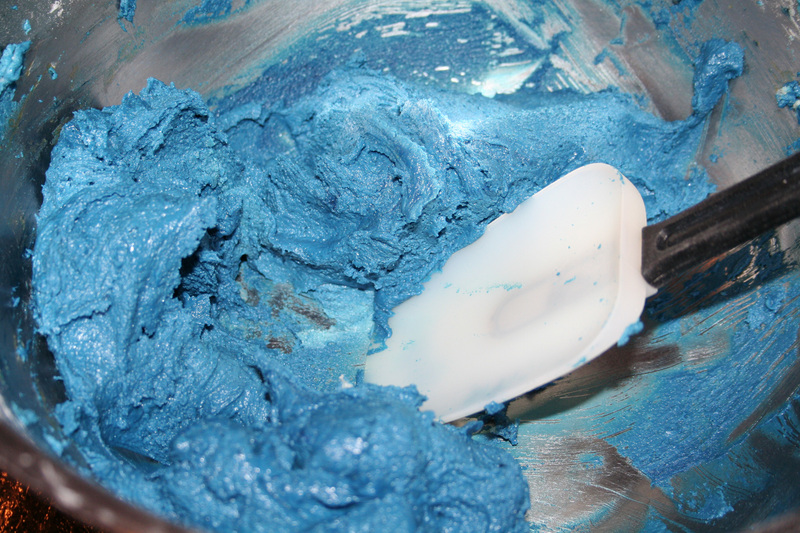 Stir in the chocolate chips(or in this case, 3 jars of blue food coloring). Divide dough in half. Shape each half into flat disk and wrap in plastic. Heat oven to 375°. Turn two 12-count muffin tins upside down. 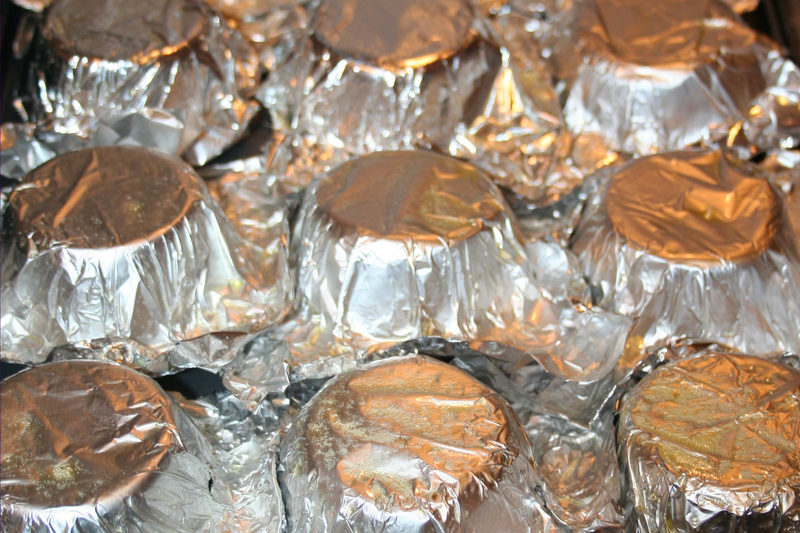 Cover ten of the cups with squares of aluminum foil. Spray the foil with cooking spray and set aside. 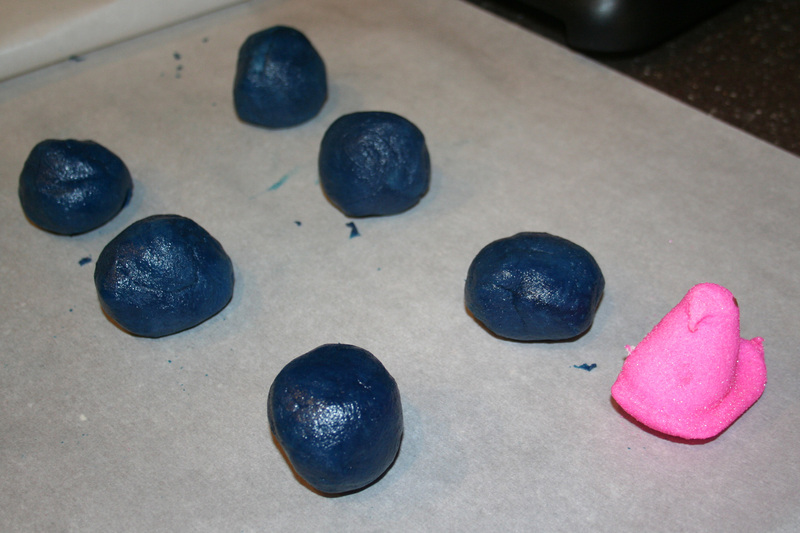 Flatten balls into small disks, and place each one over a cup bottom and mold it to the muffin form. Bake 10-12 minutes(8-10 in convectional oven), or until light brown. Let cool 10 minutes. 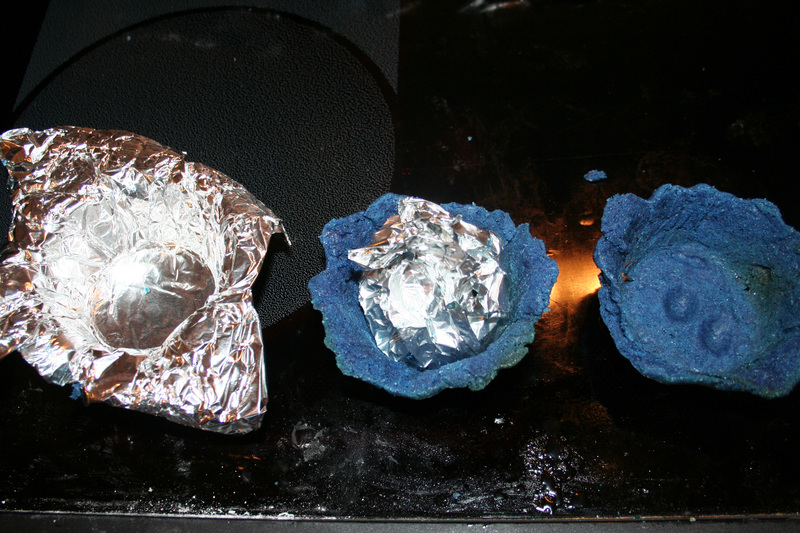 Remove foil and bowls together. Let cool a few more minutes, then peel foil out of bowl. Fill with yummy deliciousness…today candied popcorn, tomorrow ice cream! 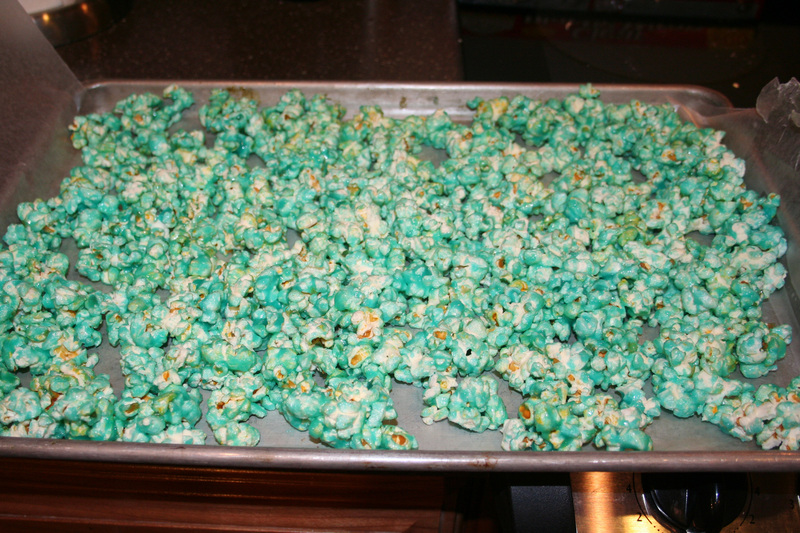 I almost always make candied popcorn at Christmas(red and green, of course). 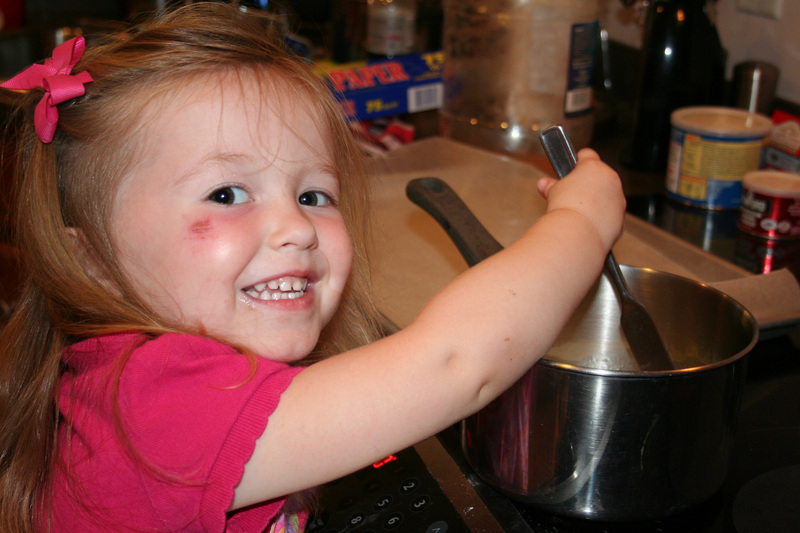 It is fairly easy to make(as long as you are paying attention and don’t burn it). You’ll need: 1 regular size bag of popcorn(popped) minus a few handfuls for “taste testing”, 1 cup salted peanuts or cashews(optional), 1/4 cup butter, 3 TBsp light corn syrup, 1/2 cup granulated sugar, 1 package(4 serving size) any flavor Jello. Heat oven to 300°. Seriously. Not 301°. It’ll burn. I promise. Line a 15x10x1 pan with wax paper. Place popcorn and nuts in a large bowl. Heat butter and syrup in a small saucepan over LOW heat. 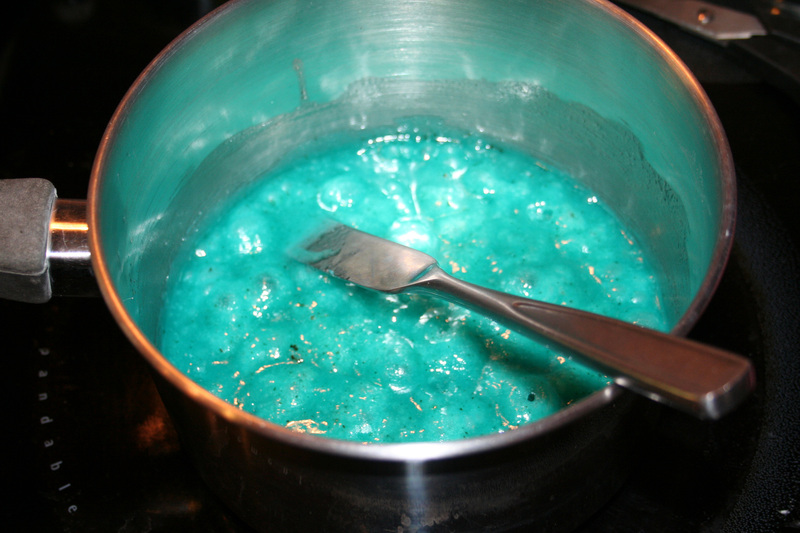 Stir in sugar and Jello; bring to a boil on MED heat. Reduce heat to low and gently simer for 3-5 minutes, stirring almost constantly. (Be very careful to not let it burn!!) It should start out kind of thick and get more fluid as it heats up. Immediately pour syrup over popcorn, tossing well. Evenly spread popcorn onto prepared pan (like you used to do when people actually made Rice Crispy Treats). Bake for 10 minutes(7 minutes in convection oven). Remove from pan and break into small pieces. Eat it all in one sitting. YUM!